Pets are good for people and for communities. They make us happier, keep us active and help our neighborhoods feel safer. 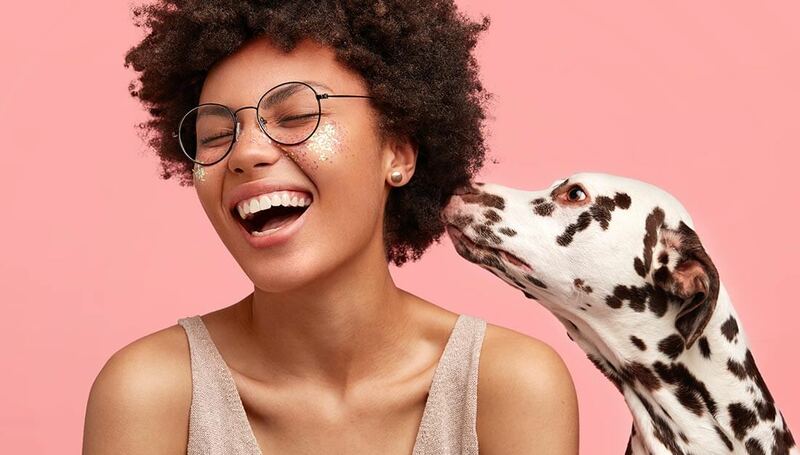 That’s why Mayors of cities around the country are joining forces with Mars Petcare to help build a model for pet-friendly cities. 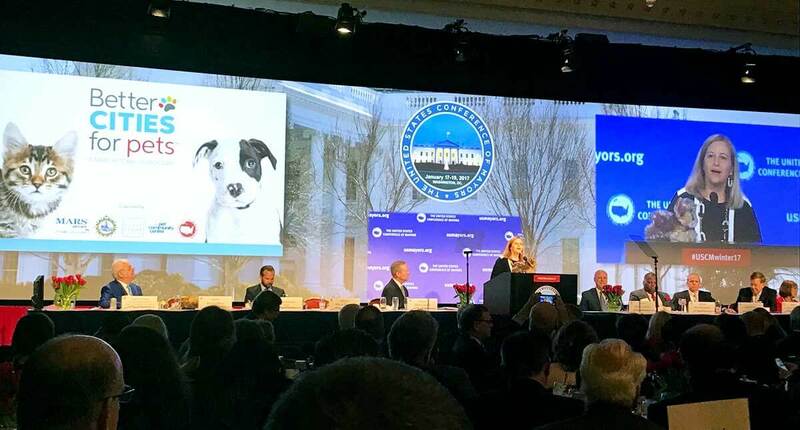 At this week’s U.S. Conference of Mayors Winter Meeting, Nashville Mayor Megan Barry kicked off the effort by previewing work Mars Petcare is doing with the Mayor’s team and other local partners in Middle Tennessee. 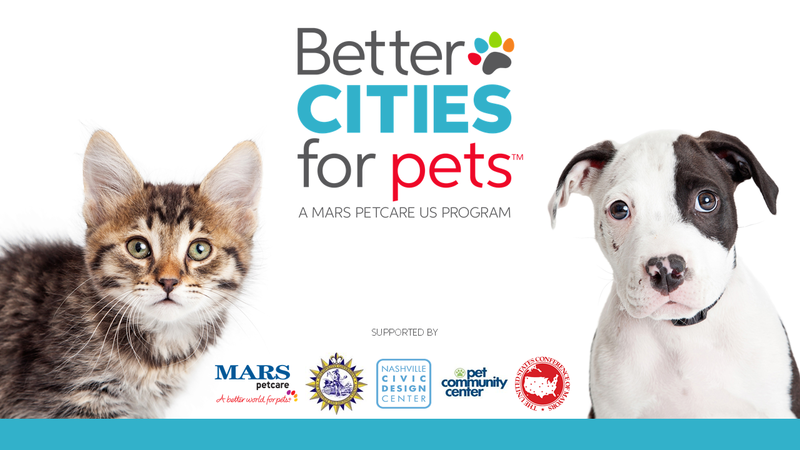 The Mars-sponsored program, called BETTER CITIES FOR PETS™, aims to help U.S. cities provide ample places for every dog and cat to live, visit and play, by supporting shelters, homes and businesses. A key first step is identifying opportunities and gaps in cities across the country, and what resources Mayors need to make their cities more pet-friendly. To find out, the U.S. Conference of Mayors is sending out a survey to Mayors nationwide to gather their thoughts. 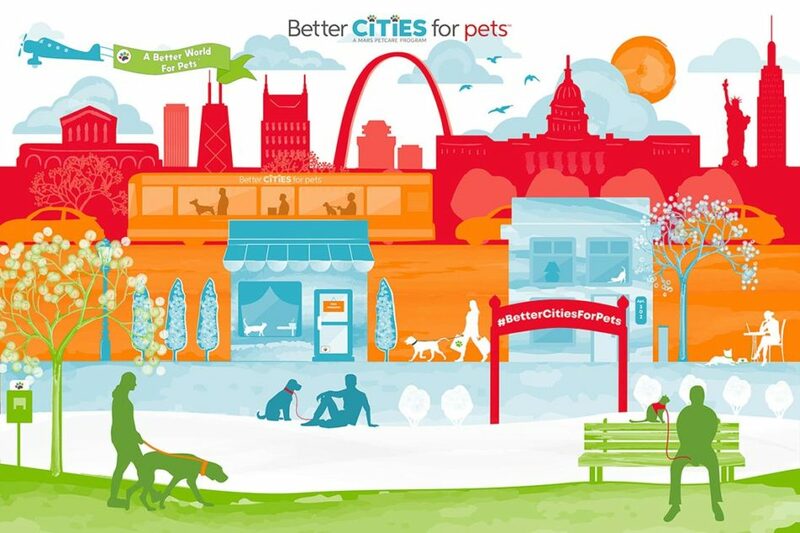 Insights from the survey will inform the development of best practices, programs, policy recommendations and supporting materials that will be shared publicly as part of the BETTER CITIES FOR PETS™ program, for the benefit of pets everywhere. Thanks, in advance, to all the Mayors who participate and share their valued perspective. 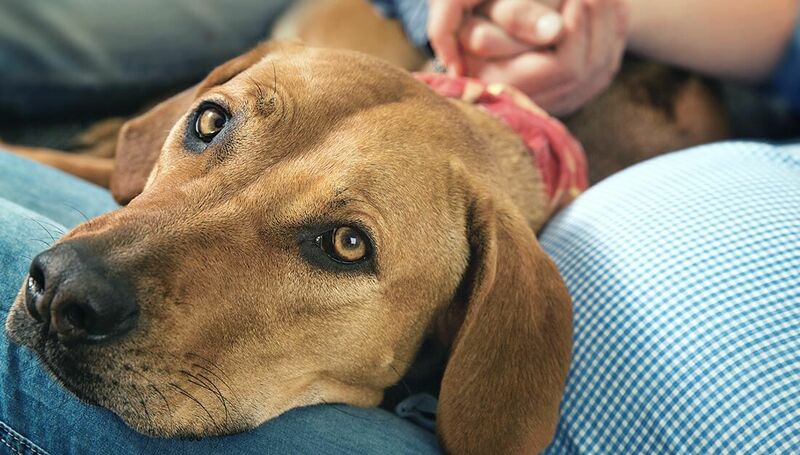 Mars Petcare thanks you – and most importantly, so do your city’s pets! Stay in touch as the effort progresses! Follow us on Facebook, LinkedIn or Twitter.